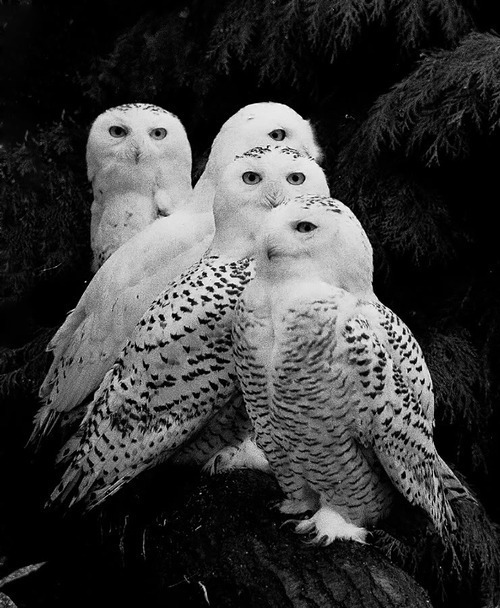 Owls have been associated with wisdom, mystery, intelligence, mysticism, secrets, and protection. In ancient Egyptian, Celtic, and Hindu cultures, owls have been the guardians of the underworld as well as protectors of the dead. 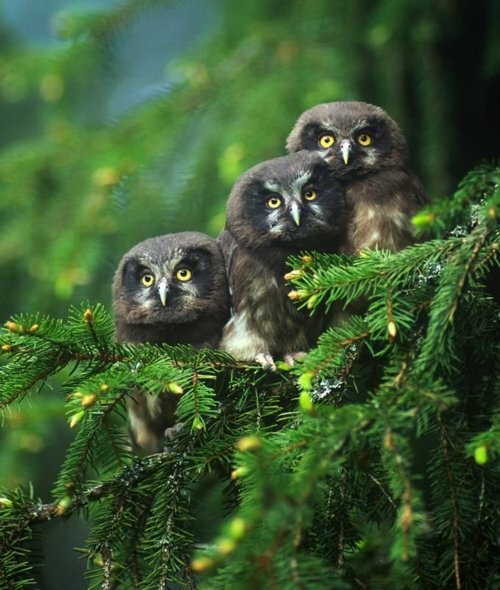 For Native Americans, owls are the keeper of sacred knowledge, wisdom, and foresight. 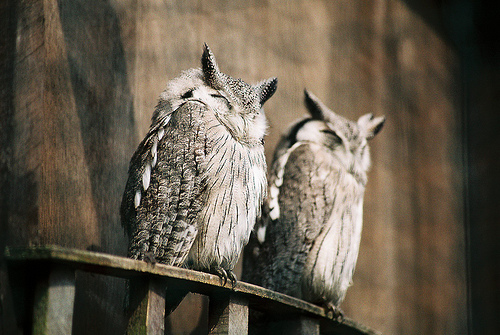 "The owl is still considered a witch's companion, sharing unique spiritual communication between them, and even sharing the same secret powers of the night. 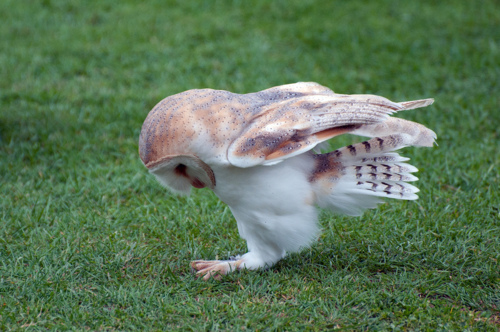 Today, the owl is often used as a symbol for education, and used as a graduation mascot.